A little “husband-bashing” can’t hurt, right? Anne read the words of Dare #7 and felt convicted. “Oh crap. I mean, darn. I mean shucks. I mean bummer.” Dare #7 opened with a vignette of married friends talking about their husbands, and the conversation was not flattering. She thought how the example given was a pretty accurate portrayal of the conversations she’d exchanged with family, friends, and even casual co-workers. Faultfinding and grumbling about husbands were typical of the culture—certainly men complained about their wives all the time. Oh, how I can relate to Anne’s difficulty with refraining from speaking negatively about her husband! I love Rey and admire his strengths, character and accomplishments… but there are times when I’m tempted to “vent a little” with my girlfriends and verbally assault my husband’s persona. When do you speak negatively about your husband? Are there certain friends or family members that trigger your critical nature? Want to deepen your marriage journey with 6 new girlfriends? Struggling with showing your husband unconditional respect? 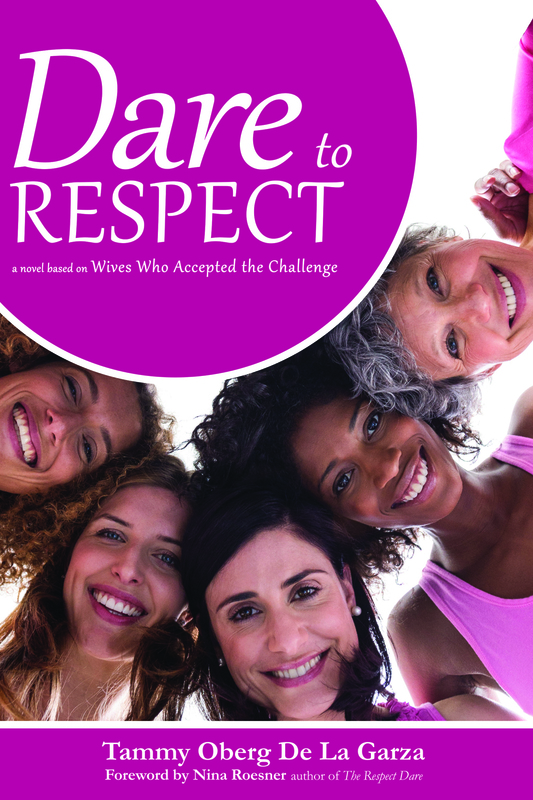 Check out the RESPECT Dare for Married Women with author & trainer, Nina Roesner.